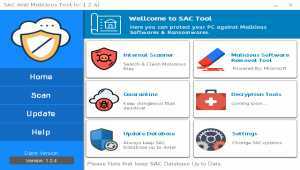 SAC Tool is a Free software. SAC (Search & Clean) Tool can Detect and clean Malicious softwares, Keyloggers, Spywares and ransomware's files without damaging to PC or another softwares. 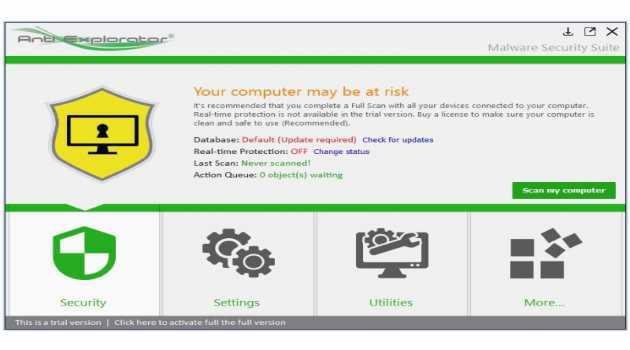 Please Note that you should use an AntiVirus along SAC tool. 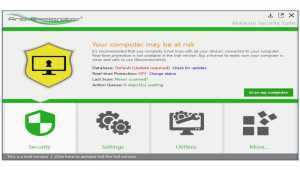 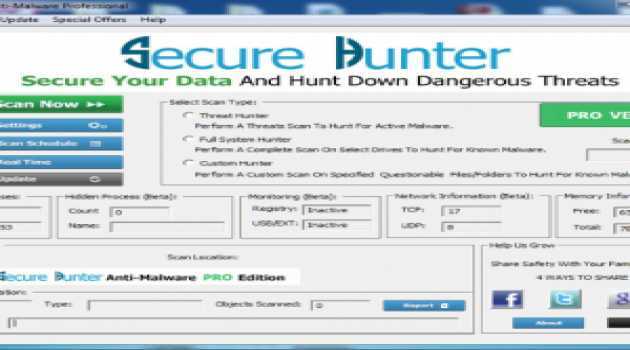 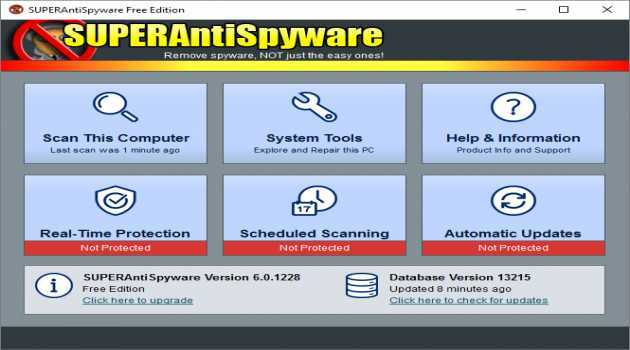 Finds and removes malware, such as spyware, ransomware, trojans, adware etc. 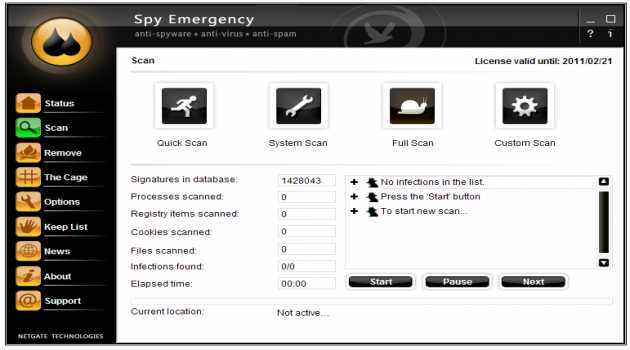 It uses a brand new, unique technology to do so and combined with its huge, always updated database with threats it is one of the most effective solutions on the market. 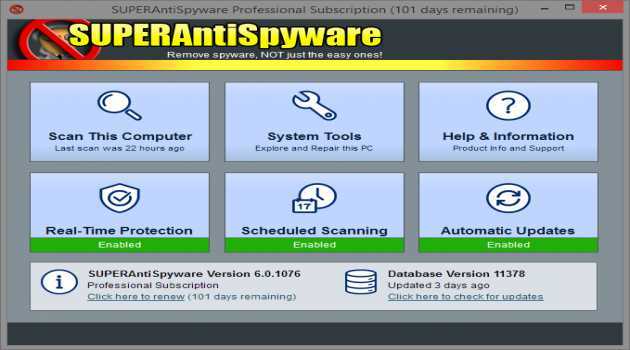 Stop spying and surveillance in Windows 10 using our free privacy restoring software. 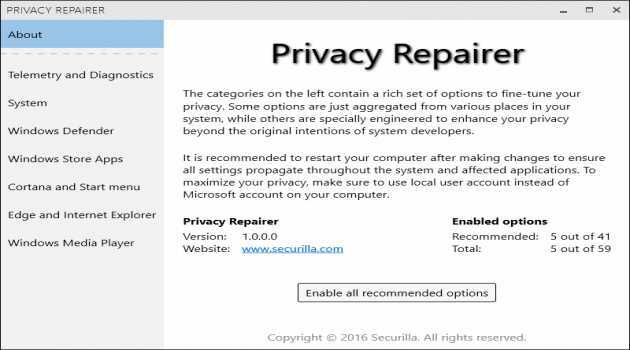 Comes packed with almost 60 options engineered to carefully modify your system in a way most beneficial for your privacy. 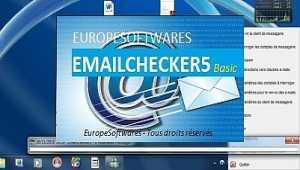 Perfect one click solution for most users.